Double chins are a common “side effect” of weight gain, transforming the appearance of your neck and your face. In those instances, when you lose the extra pounds, your double chin will probably disappear too. The problem is, there are plenty of people who have “chubby chins” regardless of how much they weigh. Most of these people have inherited their double chins from their parents, grandparents, or another family member. And no amount of weight loss or exercise can get rid of that fat, leaving them to deal with a face that looks chubby no matter what. Fortunately, there are medical ways to eliminate that unwanted fat for good. Until recently, the only method available to people with excessive under-chin fat (also called submental fat) was liposuction, an invasive procedure requiring incisions and a significant amount of post-op discomfort. 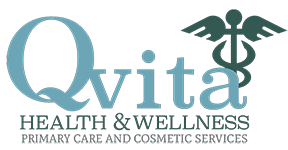 At QVita Health and Wellness, we offer another option, an injectable product called Kybella®, that dissolves submental fat so your neck and chin look slimmer and sleeker — and Kybella does it all without incisions. Kybella uses a synthetic form of a chemical component called deoxycholic acid or cholanoic acid, a derivative of an acid that’s naturally produced by the liver. In your body, deoxycholic acid helps break down fats so they can be absorbed by your intestines. The pure synthetic form used in Kybella has that same fat-dissolving action, and that’s what helps dissolve fatty deposits under your chin. Kybella is injected directly into the fat deposits, helping break down fat cell walls so the resulting debris can be carried away by the body’s lymph system over time. 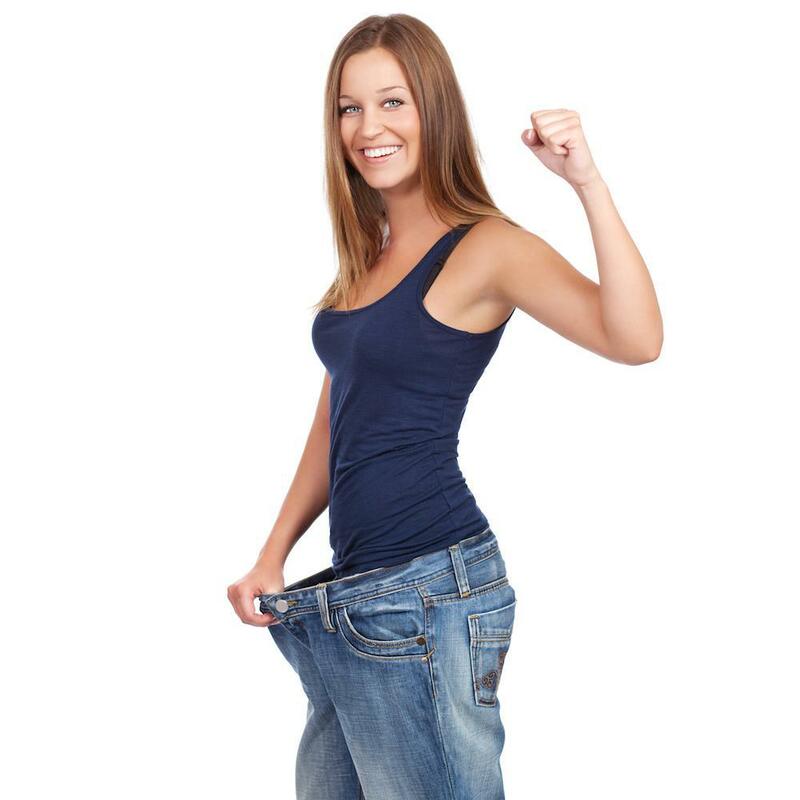 Since the fat cells are destroyed, they can’t come back, which means you’re left with a slimmer profile. Before your treatment begins, a topical numbing cream is applied to the under-chin area to help keep you comfortable while the solution is being injected. Next, the injection sites are carefully mapped out on your skin using a grid system to help achieve the smooth, consistent results you’re looking for. Injections are made using a fine needle for minimal discomfort, and most treatments require at least 15 injections placed throughout the treatment area to ensure the solution disperses properly. The number of injections used in your treatment will depend on the amount of fat you’d like to have removed from the submental area. 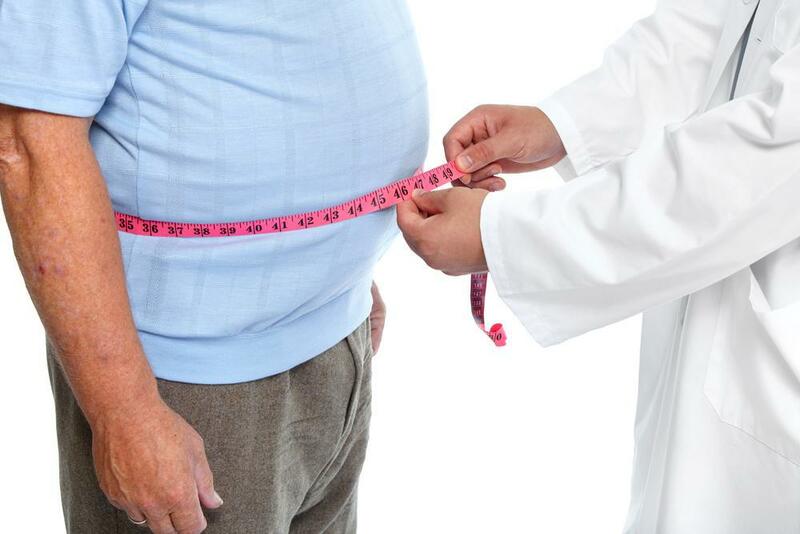 Most treatments take about 20 minutes, and depending on the amount of fat you have and your goals, you may need two to four treatments to get the result you’re looking for. Once your treatment session is complete, you can get back to your regular routine — there’s no downtime. You can expect some swelling and redness, and you may have some mild bruising as well. Some patients experience mild numbness in the area. All these issues resolve, typically within a few days to a few weeks. You can use over-the-counter pain relievers or ice to minimize discomfort and swelling. A neck compression garment can also help reduce swelling. As far as results, you won't begin to see initial results until swelling subsides, and it can take a few weeks for your body to get rid of the debris left after your fat cells are broken down. Most patients see initial results within about one to two months, with optimal results occurring after four to six treatment sessions — again, depending on the amount of fat you want to have removed. 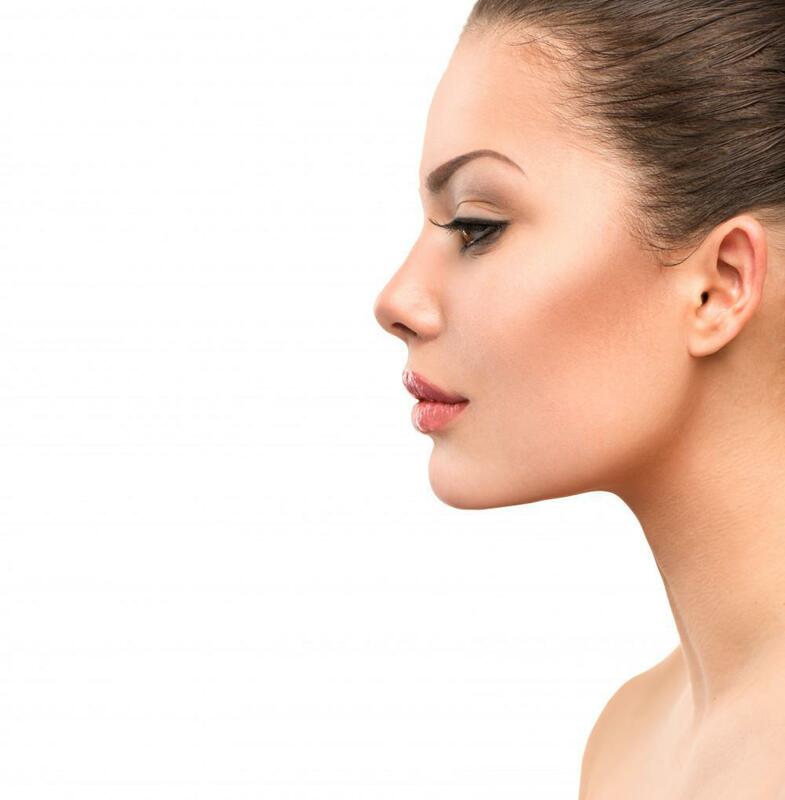 Kybella is a great choice for most people, but it’s not ideal for every patient. If you have a lot of loose skin or deep neck wrinkles, Kybella won’t address those issues. Patients with certain bleeding disorders or neck infection or inflammation also might not be ideal candidates for Kybella injections. And if you’ve had previous neck surgery, scar tissue left by those incisions might interfere with your results. You can discuss all these issues during your consultation appointment. 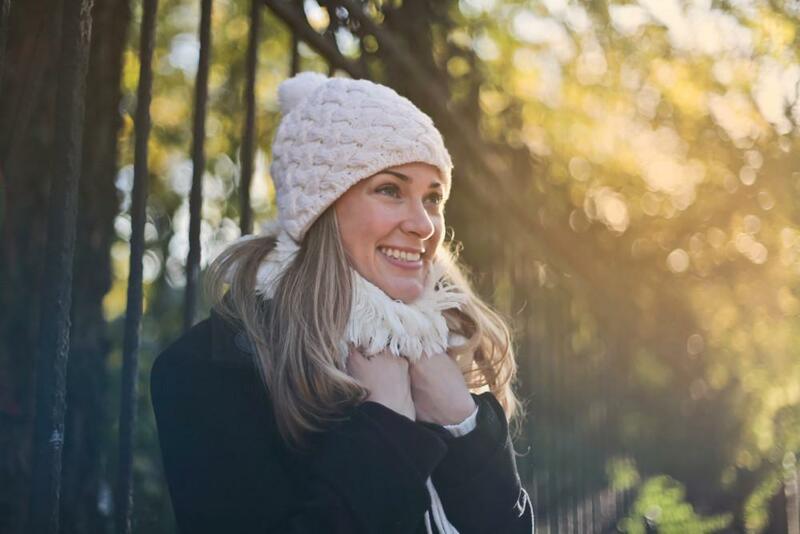 Kybella has changed the way people think about their double chins, making treatment much simpler, faster, and safer than traditional treatments like liposuction. If you have a double chin you’d like to get rid of, Kybella could be a great choice. To learn more about Kybella and to find out if it’s right for helping you reach your treatment goals, contact the office and schedule your consultation visit today. 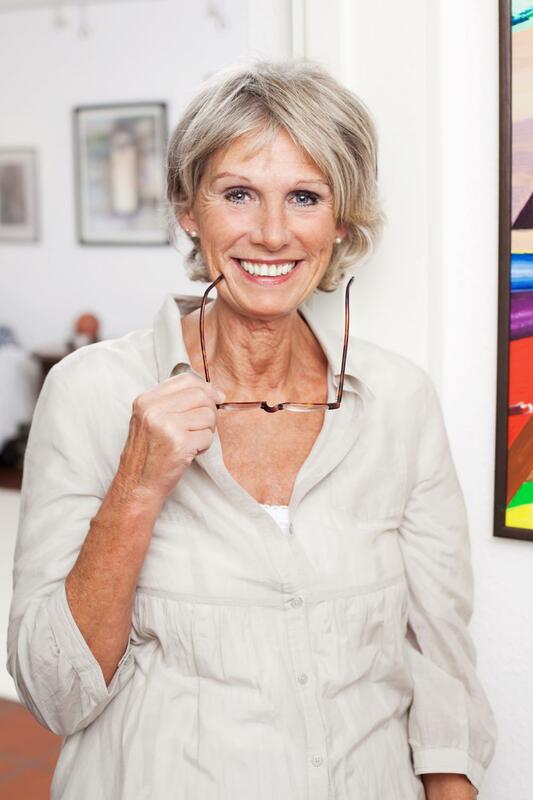 Joint pain is a common and unpleasant side effect of getting older, but fortunately, you don't need surgery to find relief. PRP uses injections of your own blood to stimulate natural healing inside your joints. Find out if it can help you. Your immune system does a good job at helping you stay healthy. IV therapy gives your immune system the boost it needs to function at peak efficiency so you minimize your risks for disease. Learn how it can help you stay healthy this flu season. Your figure would be just about perfect … if you could get rid of your A) love handles, B) muffin top, C) thunder thighs, or D) all of the above. Well, noninvasive SculpSure® is the “magic wand” that takes you straight to D, or beyond if needed.